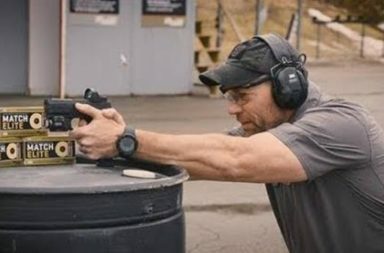 Our Tactical Tip of the week comes to you from SIG SAUER Academy instructor Dylan Kenneson. 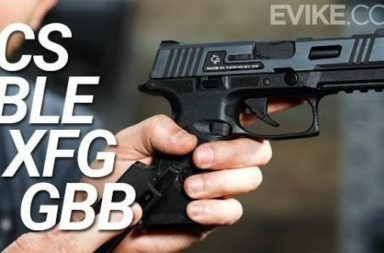 In this video, Dylan discusses various methods that can be used during slide lock reloads. 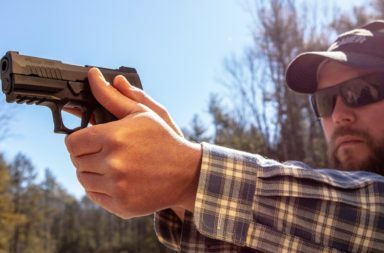 Drills like these can be trained not only at the range and not only with real firearms. “Dry” trainings with airsoft guns which replicate your real pistol can be done at home easily. It´s a effective and cost efficient way to train various skills to get better. So keep in mind: the training range is only one step away from the couch!